If you want to develop your own products, find us! Orris is a leading trading company in Taichung, Taiwan. 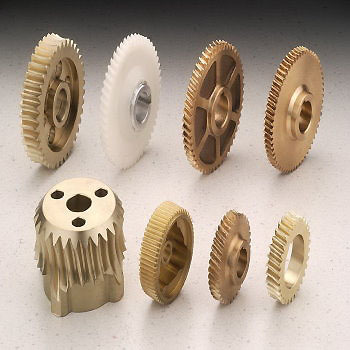 With nearly 20 years of gear OEM and customization OEM expertise, Orris has exported our products to Europe since we established in 1998. 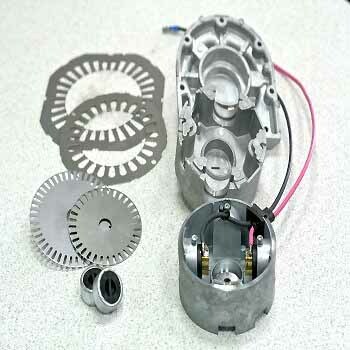 We offer products with high quality and competitive price to make profits for our customers. 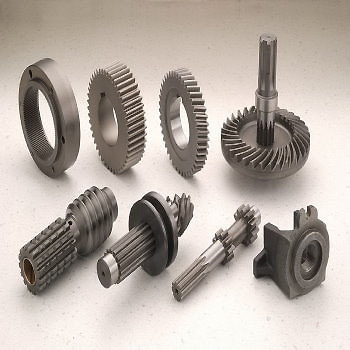 Our main products are motors, gear, worm, pinion of motors, parts for gearbox, machine components, die-casting products, silicon steel sheet for motors, stamping products, and CNC Turning Parts. With precision instruments and computer-aided production process, and a quality department who make efforts in quality control, Orris offers the best products to our customers. Furthermore, we use Enterprise Resource Planning (ERP) to fasten the procedures of orders and deliveries. Please contact us by phone or email for more information, and we will respond all the information you need as soon as possible. 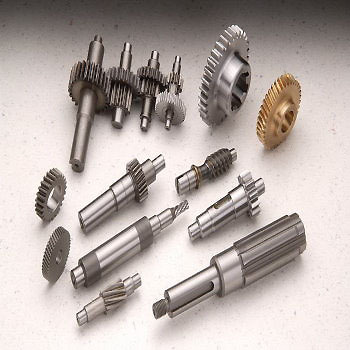 We are confident to offer lots of profits and high efficiency of comprehensive service.